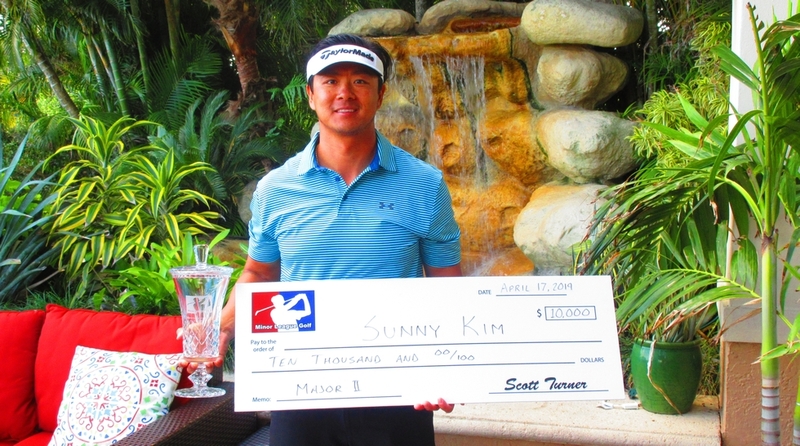 JUPITER, Fla. – Sunny Kim collected $10,000 on Wednesday at Abacoa Golf Club for winning the second Major of the season on the Minor League Golf Tour. Kim, of Queens, NY, took the early lead Tuesday at eight under par 63, then closed with 69-132, two shots clear of the field. Kim made eight birdies the first round, an eagle, four birdies, two bogeys and a double bogey in the finale. With 63 wins since joining the MLGT in October, 2006, Kim is the career leader with $257,908 including $17,165, which tops the list so far this year. Tied for second at 134 were Hernan Borja of Coral Springs, FL and David Germann of Clayton, NC, each with 13 birdies and 5 bogeys in 36 holes. They received $3,400 apiece from the $41,500 purse. Borja picked up an additional $477 from an optional bonus pool. Chad Bricker won the 2nd Day Shootout with a score of 67. He earned $232 for the win. 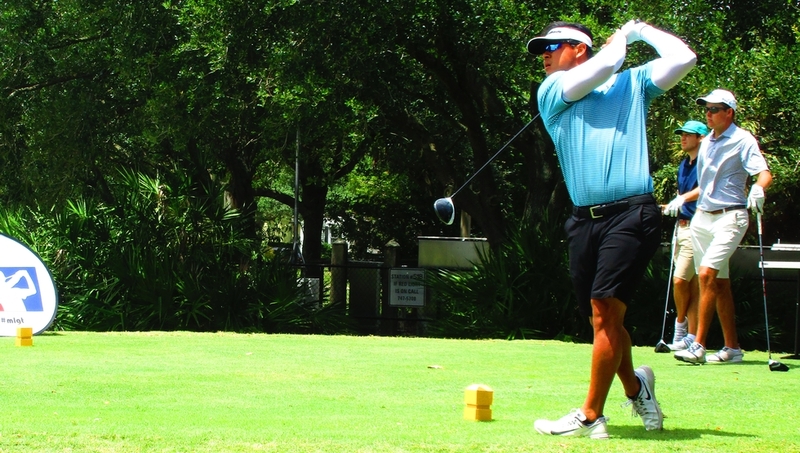 A big thank you to Abacoa Golf Club for hosting this event. They also sponsored the event by adding $1,000 to the prize purse. There was only one skin out both days one worth $800 each. Click on any of the $ symbols under the skins/total column to view the skins results. There were 78 starters in the 41st event of the year. An 18-hole tournament Saturday on the West course at Fountains CC near Lake Worth Beach is next on the schedule. 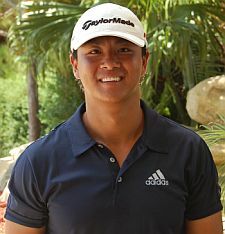 JUPITER, Fla. - Sunny Kim from Queens, NY and Palm Beach Gardens, FL did not make a bogey in round one en route to 63 and a one shot lead entering tomorrow's final round. 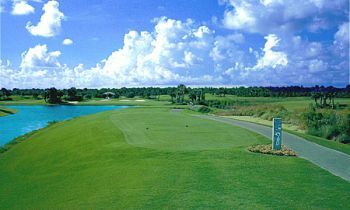 The 7,137 par 71 golf course is a great test for the 78 players competing in Major II at Abacoa Golf Club. Two players are right on Kim's heals after opening rounds of 64 and 65. David Germann and Justin Bryant will be trying to chase down Sunny in round two to claim the $10,000 first place check. There is an OPTIONAL $50 2nd day shootout for players that are outside the money after day one (72 and higher). If you would like to participate you must sign and pay before the first tee time on Wednesday. No exceptions. 40% of the field earns a check. $10,000 1st place at 70 players, $6,000 1st at 50 Players. Start #1 and #10 at 11:30am. $1,500 added to the purse by the Abacoa Golf Club and the MLGT.